Science, Technology, Engineering, and Mathematics or STEM is a really popular educational tenant. It is great to start teaching kids these skills early in life. These are the toys that I don’t feel bad about my kiddos playing with for hours on end! At least they are learning something! 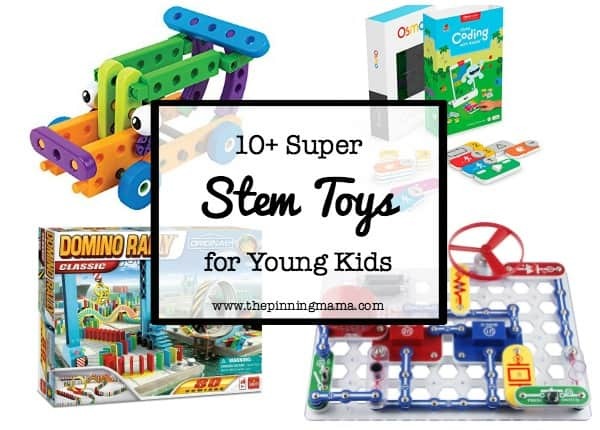 Here are some super entertaining stem toys for kids. This toy is good for kids age 8+. 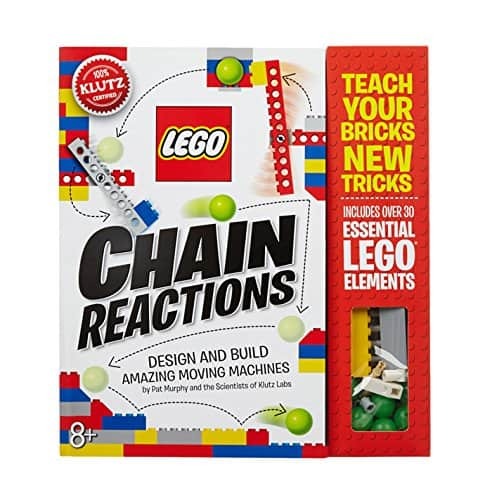 The kids will learn great critical thinking skills while they engineer different chain reactions. 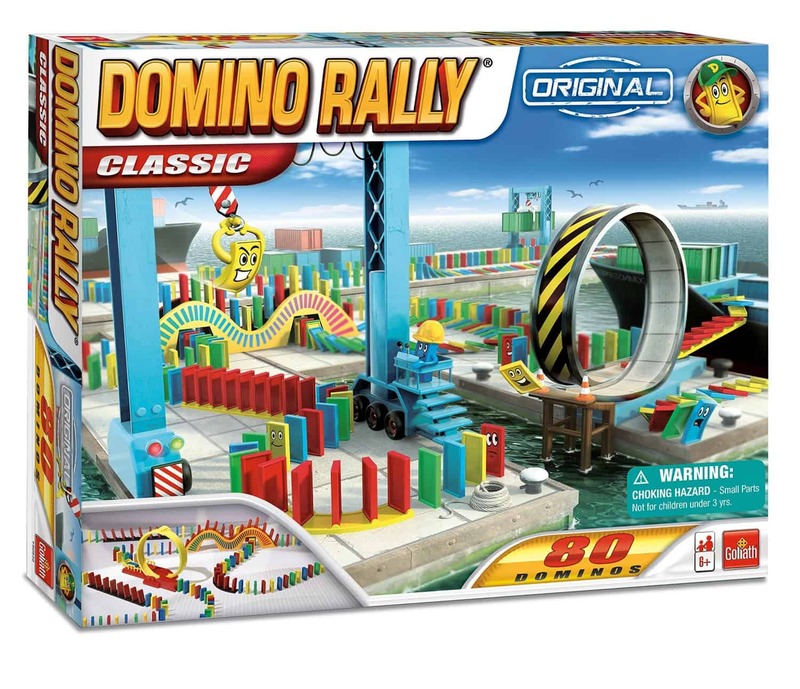 This is a great one for busy boys who like to build and move around. This toy is good for kids age 8+. 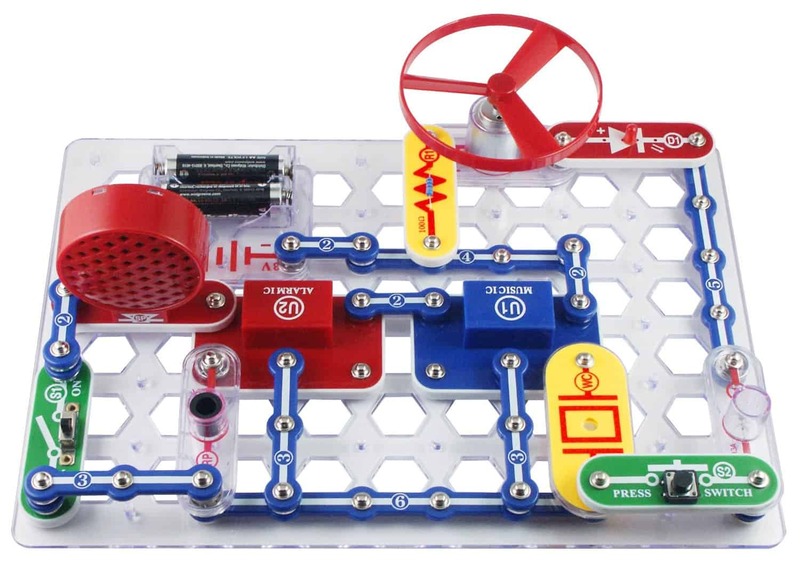 The kids can learn all about circuits while building tons of fun little contraptions. My son’s favorite thing is to work with the lights and get them to light up. He keeps going on about a parallel circuit and a series circuit…whatever all that means! I tell you this to demonstrate that he is clearly learning a lot about this stuff, even if I don’t totally understand what he is talking about! This is for kids age 3+. This is a great little set for the younger kiddo. They can build their own fun little automobile. Nowadays I love any toy that encourages creativity and movement and discourages screen time! This is for kids age 3+. These little bricks are so fun to build with. 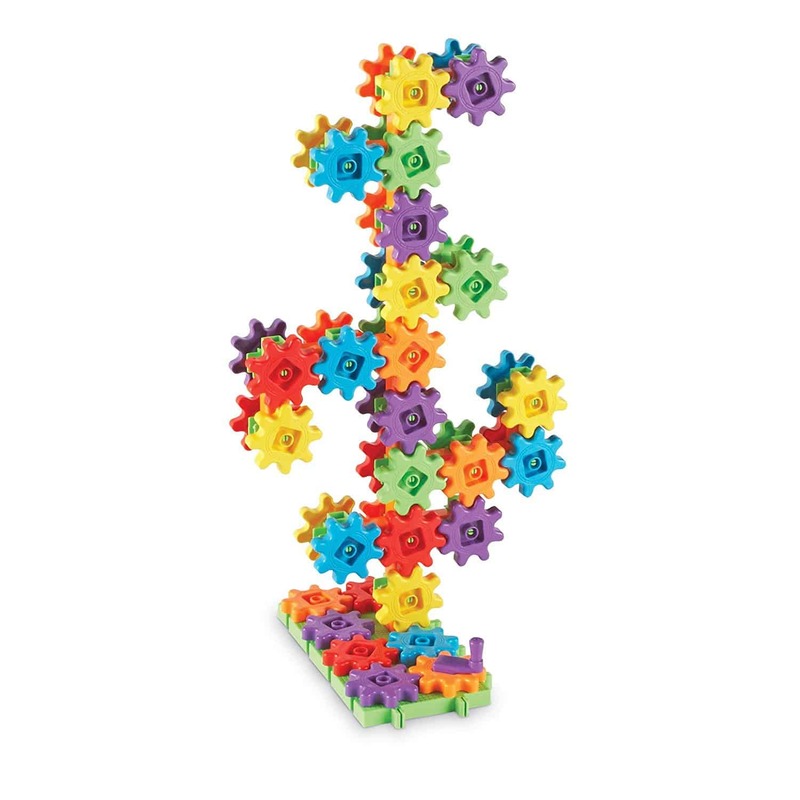 They are magnetic which is great for the younger crowd who tend to knock over whatever creations they make with standard blocks. Build intricate designs with these fun magnet bricks! This is for kids age 5+. 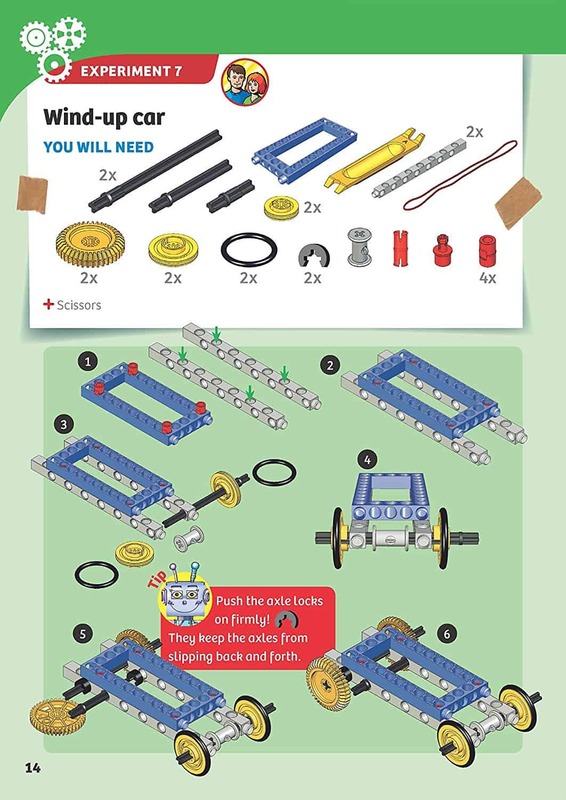 This kit is so fun for learning to build and create working creations! This one definitely requires some supervision initially until they learn to read the plans and distinguish between the different pieces. This is for kids age 3+. I know my kids love anything that has tools and nuts and bolts. These are so fun for creating unique and adorable little creatures. This is for kids age 3+. These gears are so fun! I find myself sitting with the kids playing with these. We are all so mesmerized by the spinning gears. It is great for problem solving when they are trying to figure out why a certain gear won’t turn! 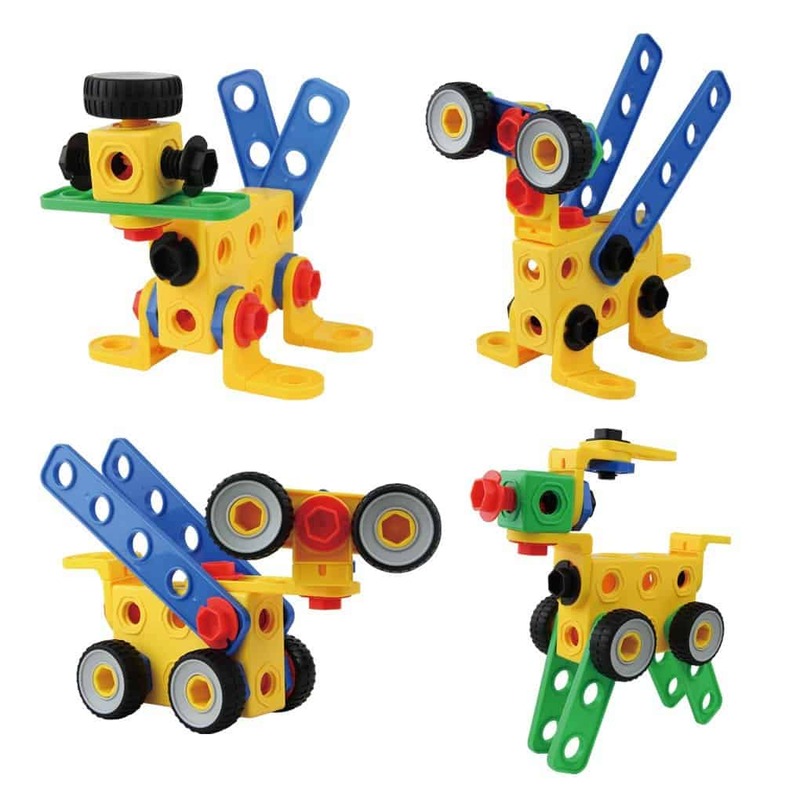 These are also great for hand eye coordination for the littler set because it takes some doing to put the different configurations together and then turn the handle to make everything go. This is for kids age 8+. 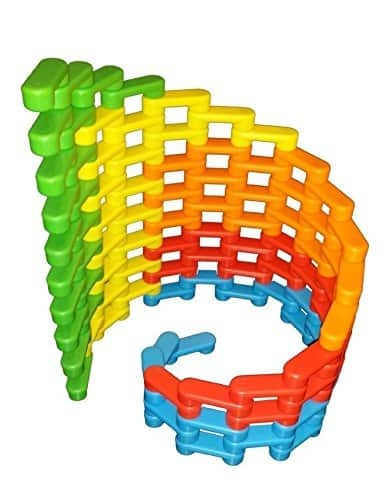 Did you guys play with K’NEX as a kid? I know I would always break into my brother’s stash and build fun creations. We used to love to build a ferris wheel! These are just fun to play with no matter how old you are! 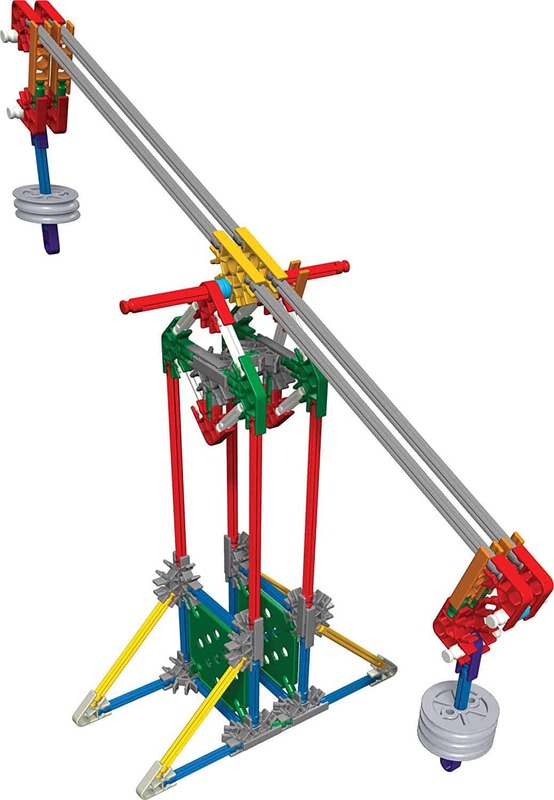 This set includes curriculum for simple machines and pulleys! This is for kids age 6+. These are not only great for STEM they are also a great lesson in patience! They are fun to set up and even more fun to knock down! This is for kids age 5+. 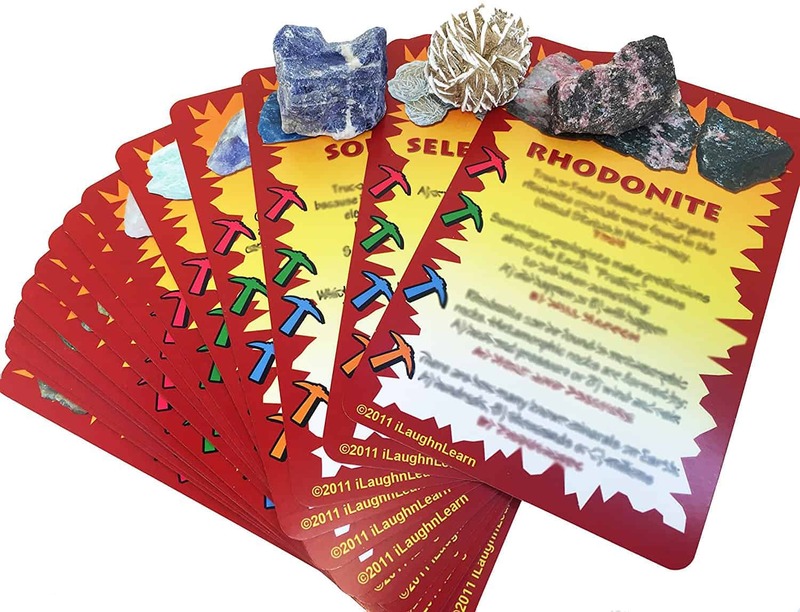 If you have a rock lover in your house them this game will be a highlight for them! My son insisted that I put this in this post. 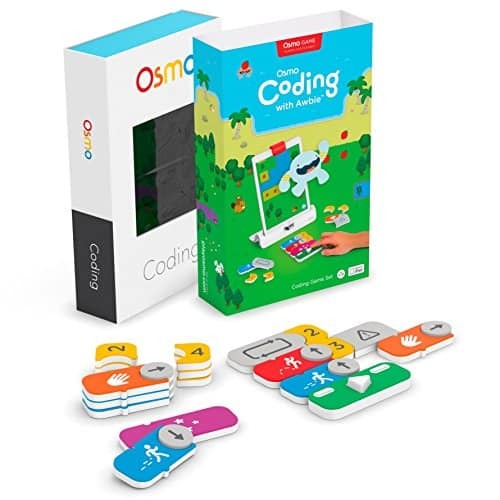 He is in love with his Osmo system and he loves to code. This pairs with your iPad to teach kiddos how to code. It is a hands on way to teach them coding while still allowing them to see their work up on the screen! We love this here at our house! 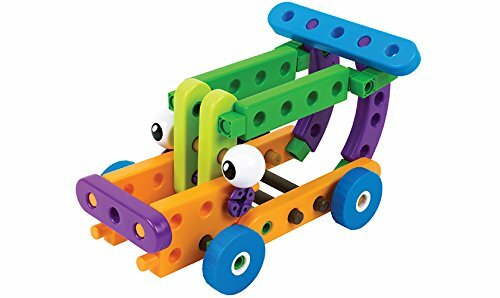 What stem toys do your kids play with? Share with me in the comments below.